Home | West Australian Rifle Association Inc. Welcome to WA Rifle Association Inc. 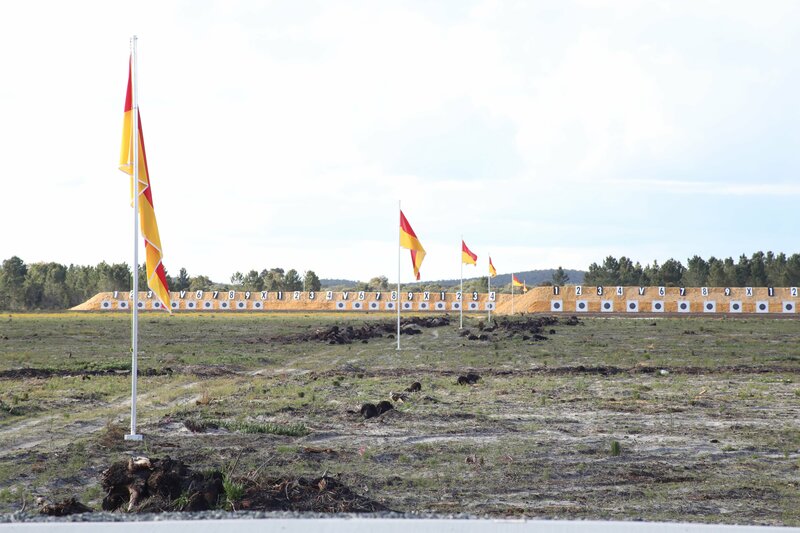 Welcome to our brand new website, which coincides with the opening of our new modern WARA Pinjar Rifle Range. This is an exciting new era in the sport of Rifle Shooting as we endeavour to grow this wonderful sport here in Western Australia. PINJAR RANGE OPEN: Tuesday to Friday 7am – 11am to book please call 0409 539 453. Please see attached WARA flyer MID WEEK SHOOTING.